Stretch Bracelet Fits All Wrists – You don’t have to worry if it will fit. One size fits all. 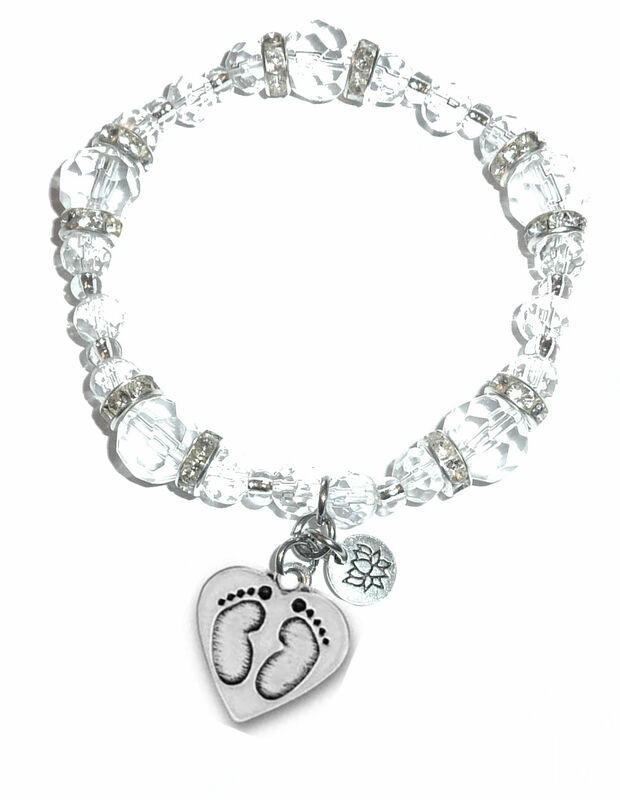 Lovely Stretch Charm Bracelet – Crystal stretch bracelets with many meaningful charms to choose from. One size fits all. Fun To Wear – The simple design makes these cute bracelets perfect for wearing every day, or to dress up any outfit. Affordable Personalized Message Bracelet – The dozens of unique charms allow you to choose a bracelet as special as she is. Made In The USA – Handmade In The USA. We offer exceptional customer service, we aren’t happy until you are. Perfect Gift For The Women In Your Life – Makes a unique present for any occasion: birthday, Valentine’s Day, Christmas, Anniversary. Comes in a beautiful gift bag, ready to wear or give as a gift. Stretchy bracelet, handmade with strong stretch cord. Fits any size wrist. 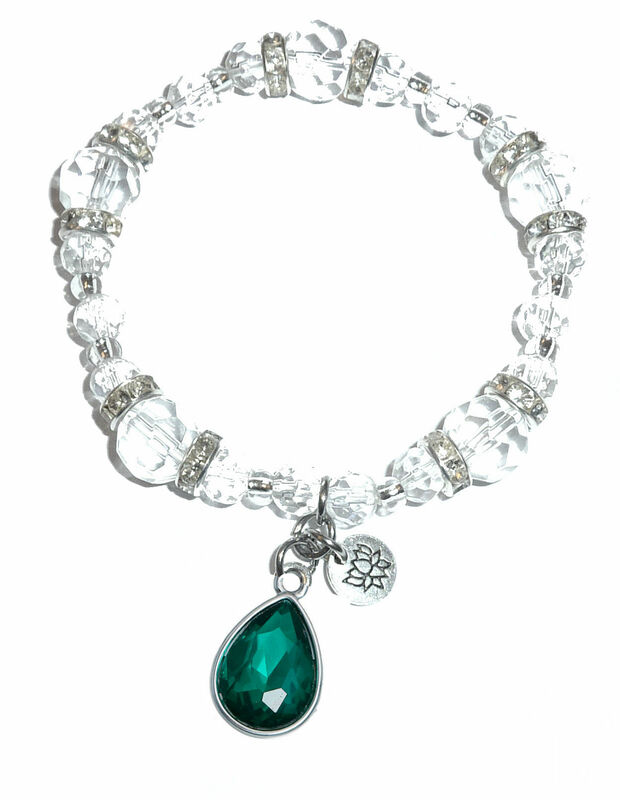 Crystal beads and silver plated accents ensure that this charming bracelet will last with everyday wear. 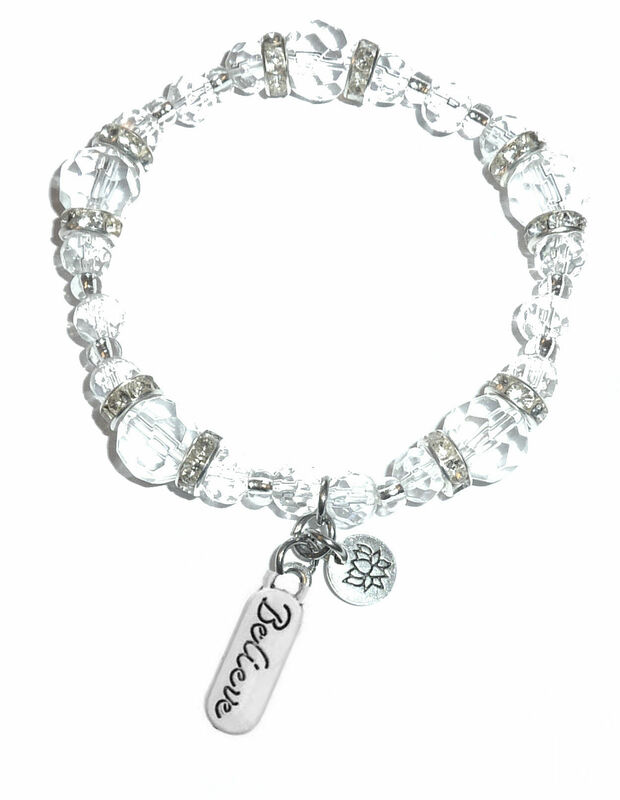 These beautiful crystal charm bracelets make the perfect small gift for the girls and women in your life. They come packaged in a beautiful gift bag, ready to give or wear. 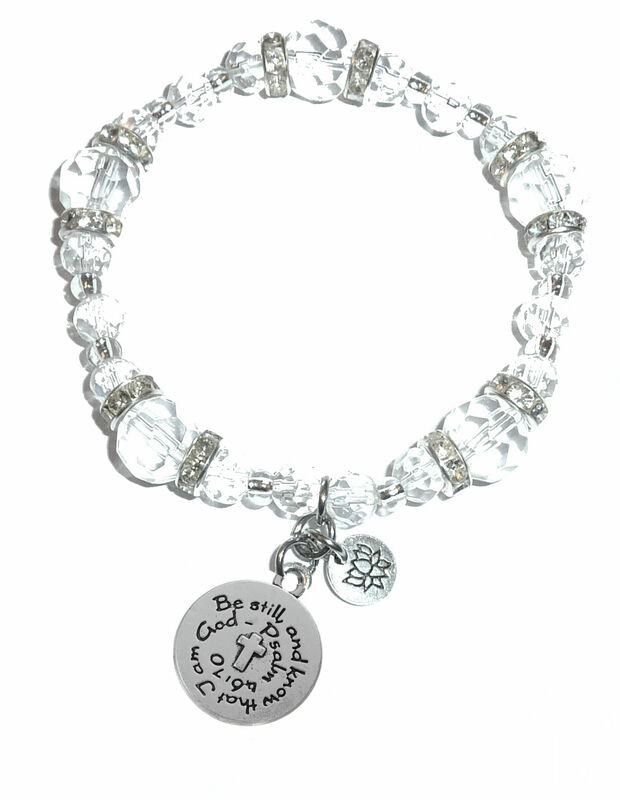 Whether you’re looking for cute bracelets for yourself, or something to give to a friend, you can’t go wrong with personalized bracelets that allow you to choose charms that fit your unique personality. From inspirational and encouraging charms, to sweet messages and daring encouragements, you’ll find something for everyone in your life. 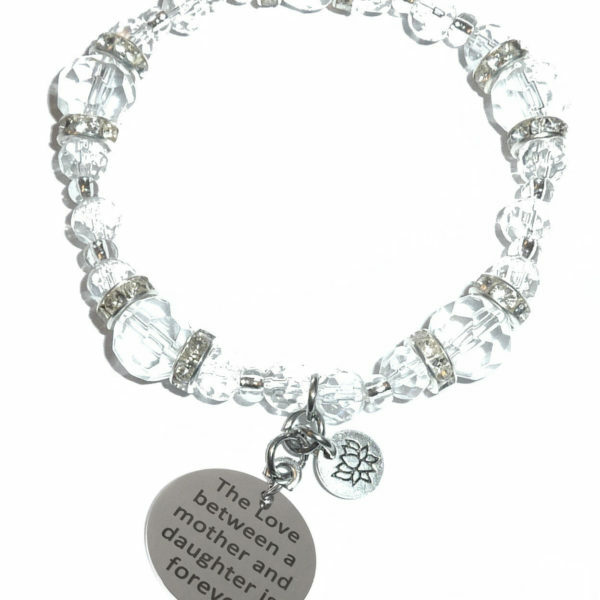 Friendship gifts to sweetheart presents, you can’t go wrong with a simple crystal bracelet and silver charm that conveys your special message. Affordably priced to allow you to choose several that will fit any mood or occasion. At Hidden Hollow Beads, we pride ourselves on exceptional customer service. Should you experience any problems with your women’s bracelet, just contact us for a replacement. We love our jewelry and want to make sure you love it, too!